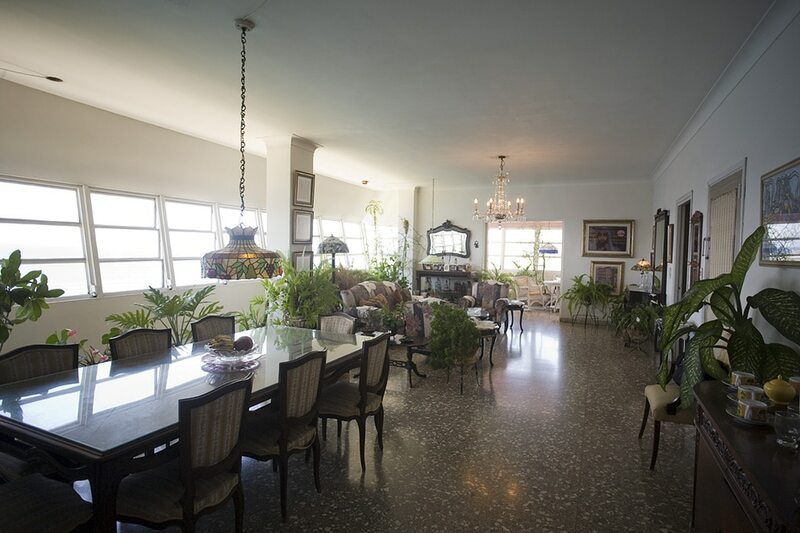 This is the beautiful art-deco casa particular of a retired Cuban diplomat for francophone Africa, Señora Elsa, where you can rent two glorious rooms overlooking Havana's romantic Malecon. 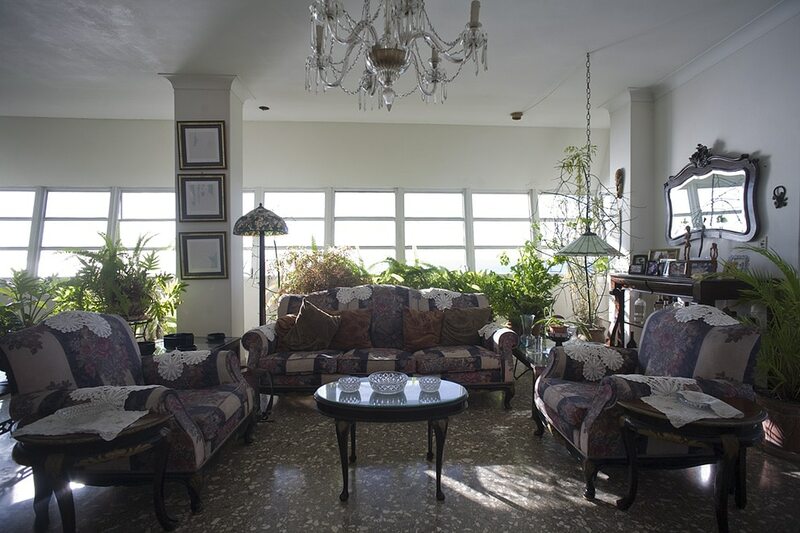 Señora Elsa's daughter manages this casa and it is a delight to be in, with glorious views of the Caribbean sunset, tasteful art throughout and lots of character. 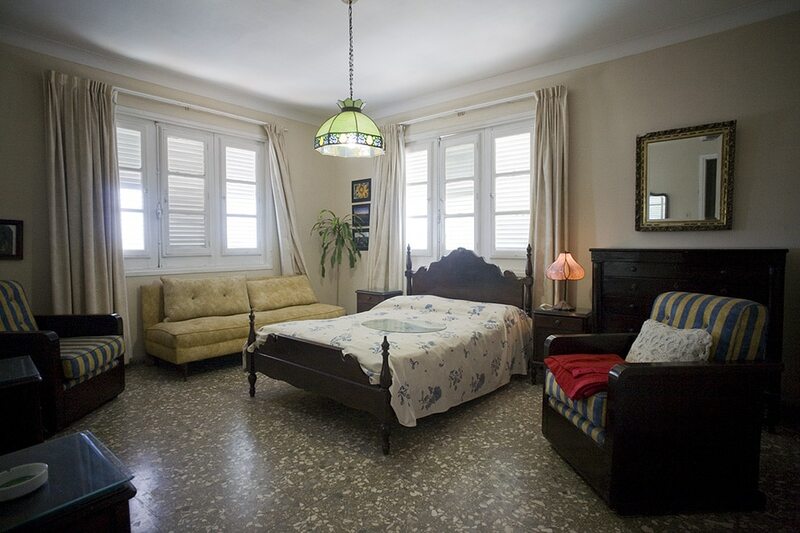 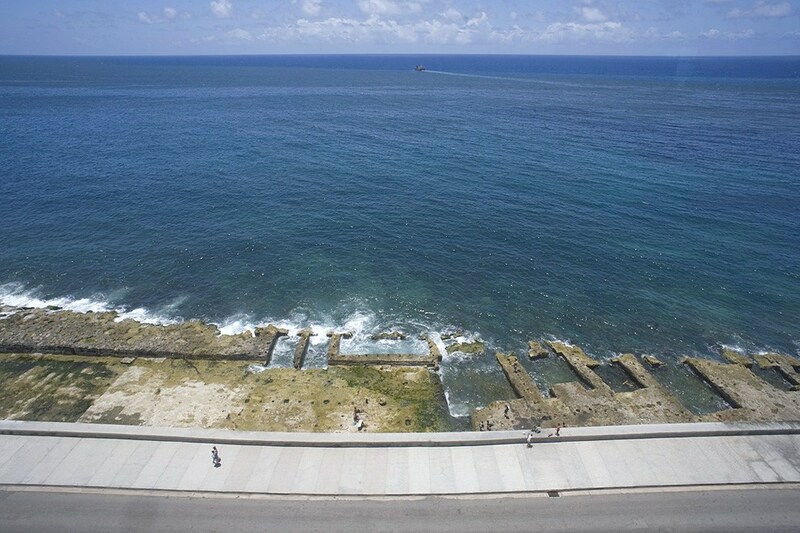 With bay windows looking out to sea, you may be tempted to stay homebound instead of walking 5 minutes along the romantic Malecon to the historical wonders of Old Havana! 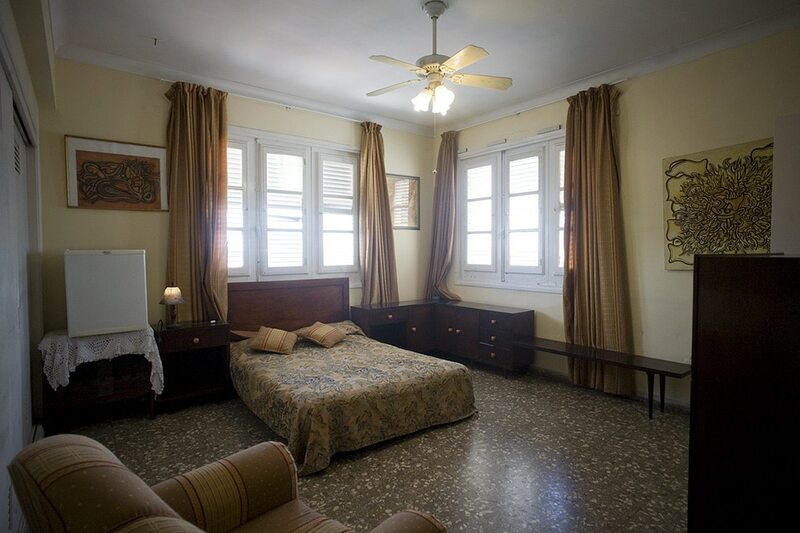 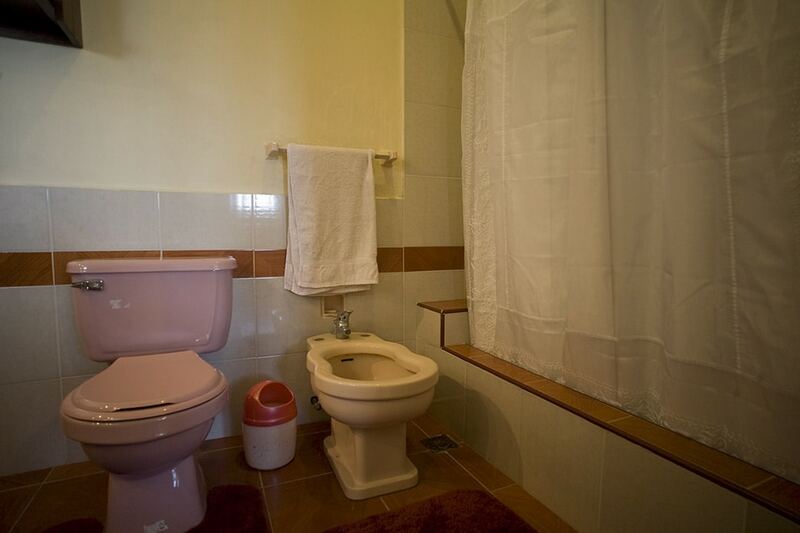 The best accommodation in Havana! 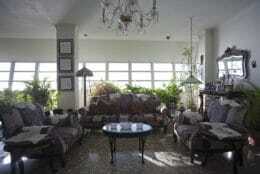 Friendly hosts, excellent location and lots of help and information provided. 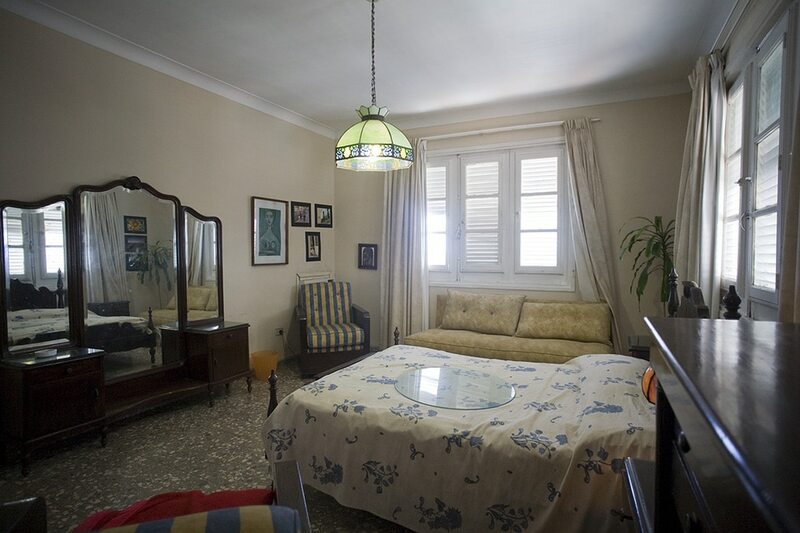 Very clean and comfortable for relaxing stay. Good restaurants and interesting spots nearby (walking distance). 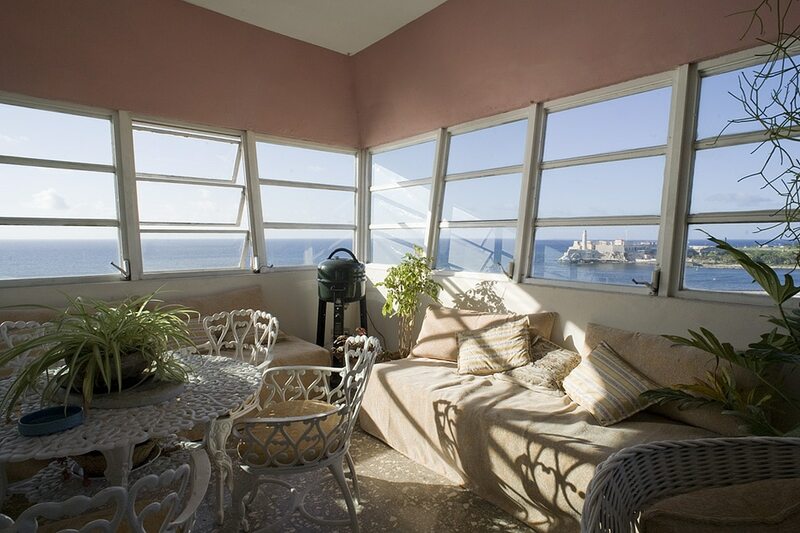 This casa particular in Havana feels like home and has a great relaxing atmosphere with great views! 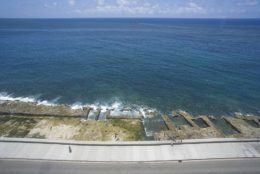 Highly recomended for everyone planning to spend couple of days in Havana.